Secretary of State Mike Pompeo told me today in an interview in Jerusalem that the Trump administration's Middle East peace plan will be good for the Palestinians and that they should give it serious consideration. Why it matters: The Trump administration's peace team, led by Jared Kushner and Jason Greenblatt, has been working on the peace plan for two years. U.S officials told me there is no set date yet for the release of the plan, but that it would be sometime between the Israeli elections on April 9 and mid-June. 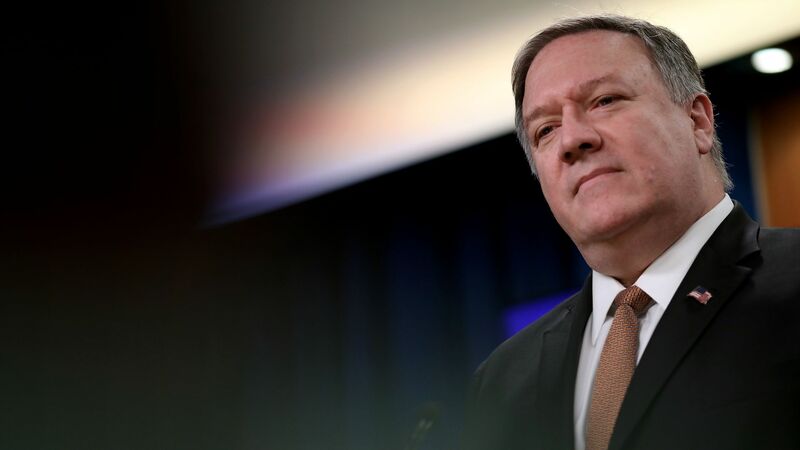 Pompeo stressed during the interview: "We want to make sure we have the vision as right as we can make it. We want to make sure that when we unveil it, it's good enough that it will be considered by all parties, especially the Palestinians and the Israelis." "I hope the Palestinians give it due consideration. The U.S. wants good things for the Palestinians and our plan will show that. When you see the plan, you will see the evidence for that. I hope the Palestinians in Gaza and the West Bank will provide their feedback. There will be things that they like and things they don't like."